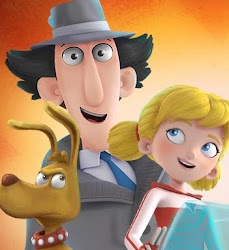 ...back last year [in 2012], DHX aquired the library of another great Canadian studio called Cookie Jar ... and, when those companies came together, Cookie Jar was actually the company that had owned Inspector Gadget for a long time and so then, that became the property of DHX. 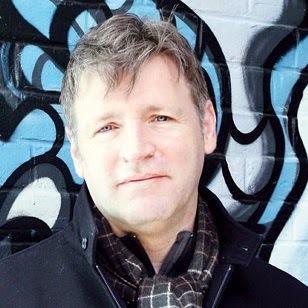 And there were a few of us within the company who, when we realized that that was something that we now had - under our creative influence, shall we say - we really thought that that could be something that would be a lot fun to take a swing at, and bring... you know, breathe new life into it. I have no problem believing that Stamp and some of his colleagues thought reviving the series could be "fun", and I like that they were excited about it from a creative point of view. But Stamp's reply makes it sound like it was DHX's idea from the get-go to make the new TV series, which is not really the case. Maybe Stamp just wanted to simplify his explanation; but the truth is that the reboot series was well into pre-production by the time DHX bought Cookie Jar in October of 2012. 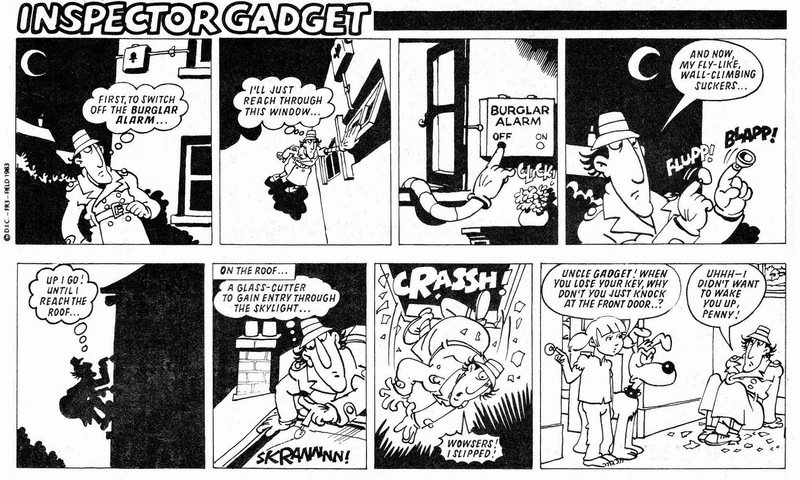 In fact, we know that Cookie Jar was already developing the series in January 2012. It might very well be that the full, creative team for the production came together after Cookie Jar had been integrated with DHX... but DHX did not start the production from scratch. Anyway, Phillip Stamp sounds like a really nice, enthusiastic guy who cares about doing a good show, so I'm not gonna hold this against him. More on his decades-long animation career can be found in this article by The Telegram (which is also where I grabbed the above photograph). In development since 2011/2012; launched worldwide in 2015. See list of global premiere dates. See all my posts about the new TV series. Boomerang in Europe, the Middle East, Africa, Latin America, Asia Pacific and Australia. - Read all my posts about this. - See the track list (in English). "You there! You owe me a toaster! And you're not even a woman!" 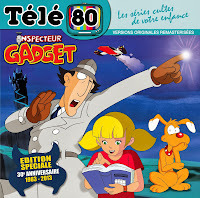 I am, among much else, a huge fan of the original Inspector Gadget (particularly Season 1 from 1983). This blog was created to share that fandom and love. 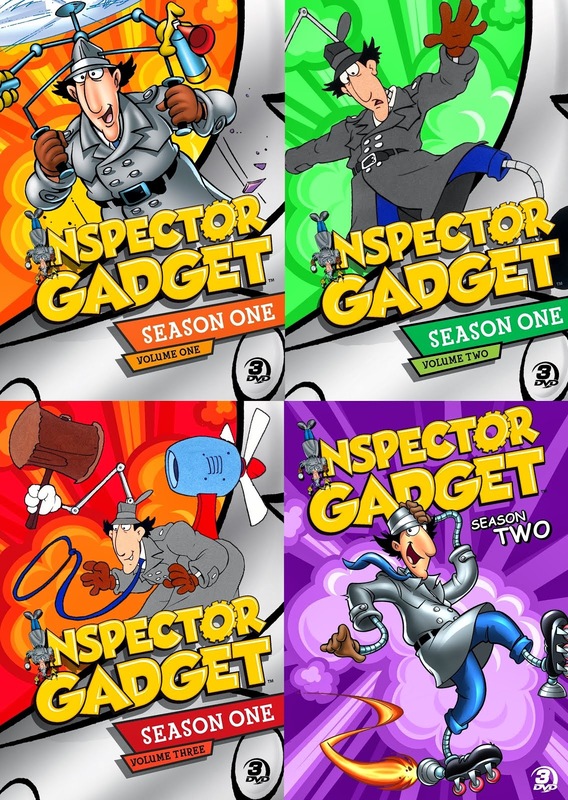 I also frequently post Inspector Gadget-related videos on my YouTube channel. 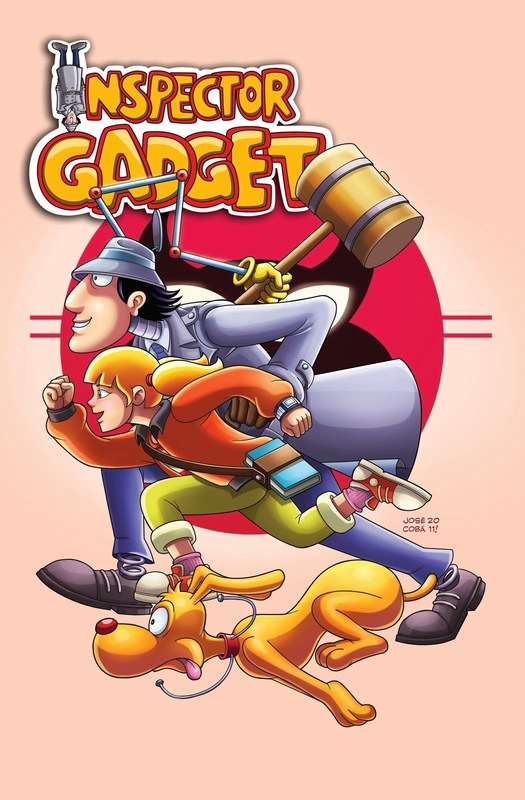 I do not own Inspector Gadget or any of its related characters, stories, music etc. 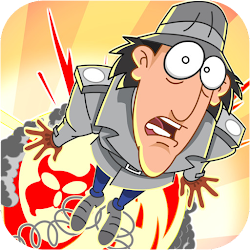 The Inspector was created at D.i.C. 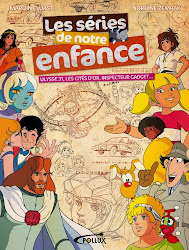 Enterprises by Andy Heyward, Jean Chalopin and Bruno Bianchi; and is currently employed at DHX Media.